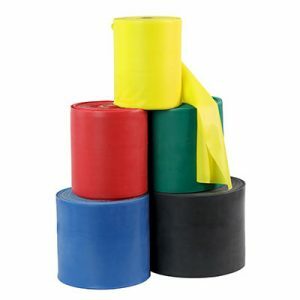 Balls’n’Bands carries a variety of bands that can be custom printed to meed your needs. 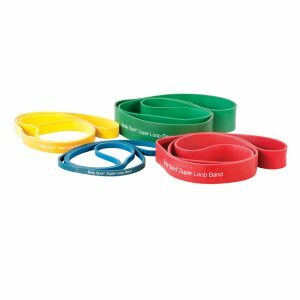 Below are a list of the different types of bands we carry for custom printing with your logo on them. Click the picture of link to find the specific information for that brand of band. 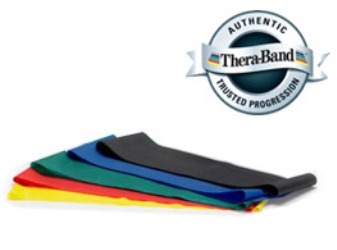 All bands can also be put in ziplock or heat sealed bags and include exercise guide booklets for a small additional fee. Minimum order is a total of 50 bands per logo. for more specific information and to get a quote for the bands you want call Linda at 864-346-0945 or email us at: linda@ballsnbands.com .